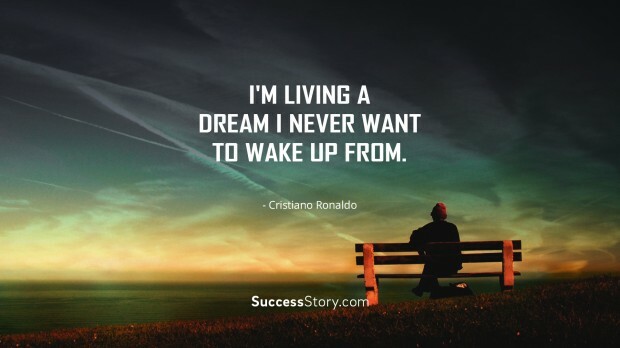 Cristiano Ronaldo is a professional football player who plays for the Portugal National team and Spanish club Real Madrid. He is a forward and the current captain for the national team. Ronaldo has received three Ballon d’Or and FIFA 2008 Player of the Year Award. He scored his 500th senior career goal in September 2015. 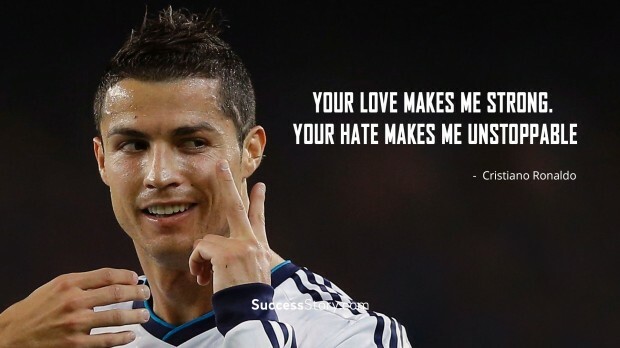 He is given the nickname ‘CR7’. 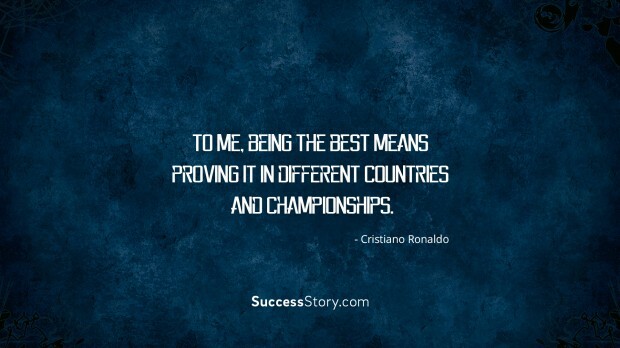 Ronaldo is considered as one of the most marketable athletes on the planet, endorsing some of the leading brands. 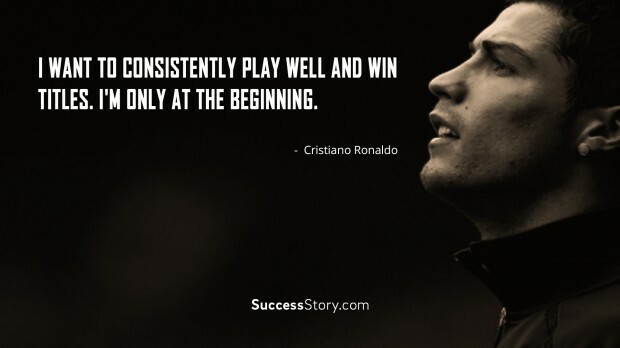 "I want to consistently play well and win titles. 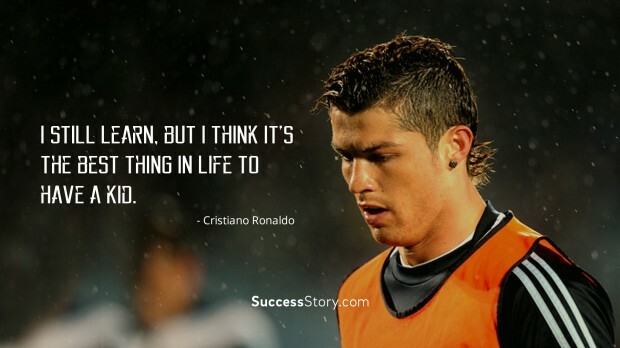 I'm only at the beginning." 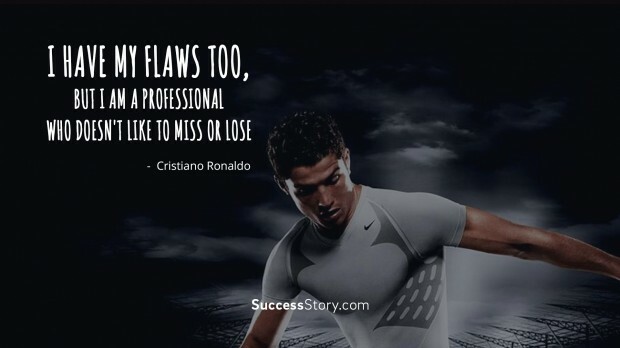 "I have my flaws too, but I am a professional who doesn't like to miss or lose." 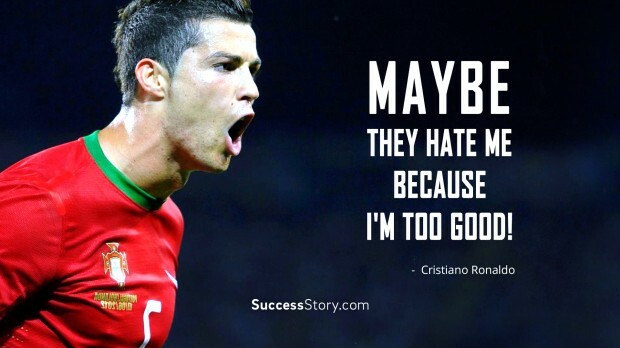 "Maybe they hate me because I'm too good!" 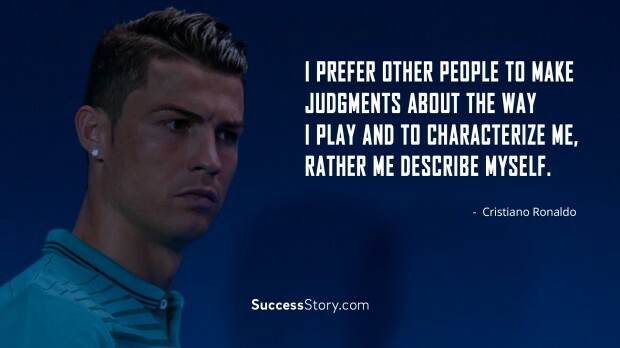 "I prefer other people to make judgments about the way I play and to characterize me, rather me describe myself." "I don't have to show anything to anyone. 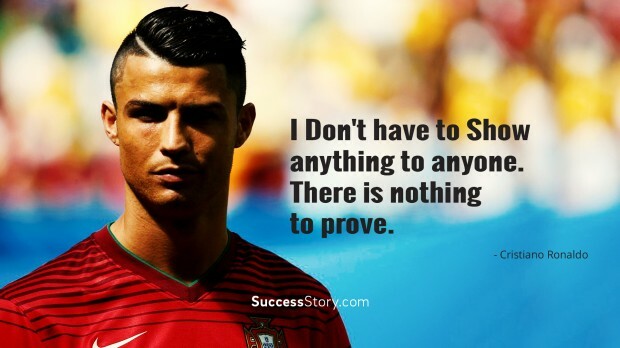 There is nothing to prove." 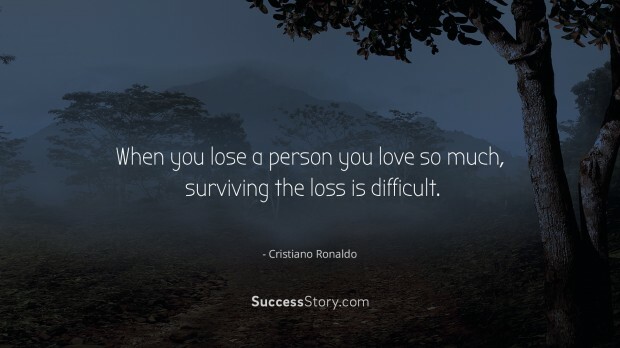 "When you lose a person you love so much, surviving the loss is difficult."